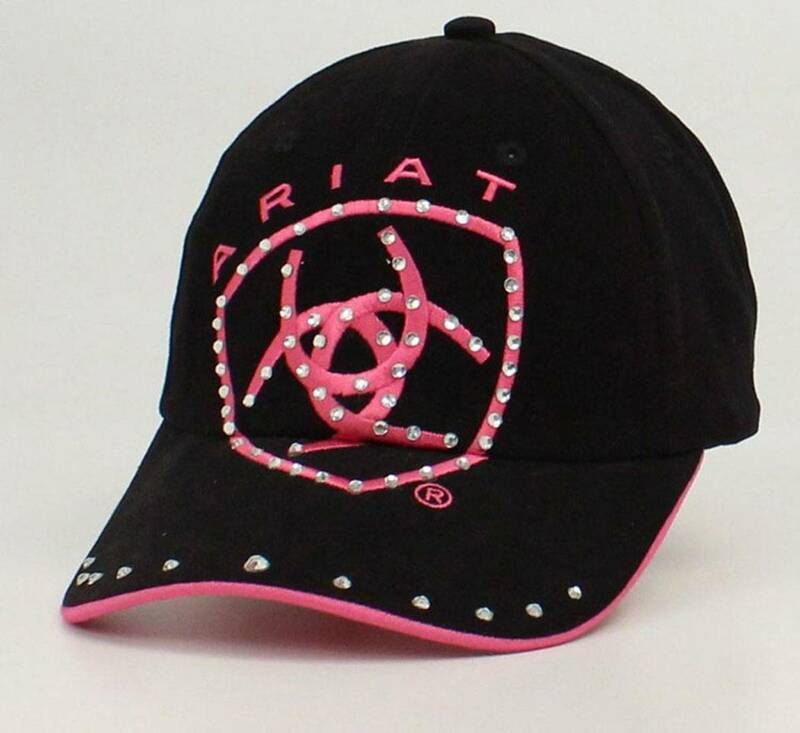 Ariat ladies logo ball cap. Show off your style and love of bling with this velcro back large crystal logo cap. These beautiful Tire Valve Stem Caps is a must for a car enthusiast. Logo valve caps will replace your current boring or stolen caps. Each cap is fitted with an O-ring to insure proper air tight seal. The highly detailed full color logos are protected by a clear polycarbonate coating and are fade proof. Will make your ride stand out from the rest.